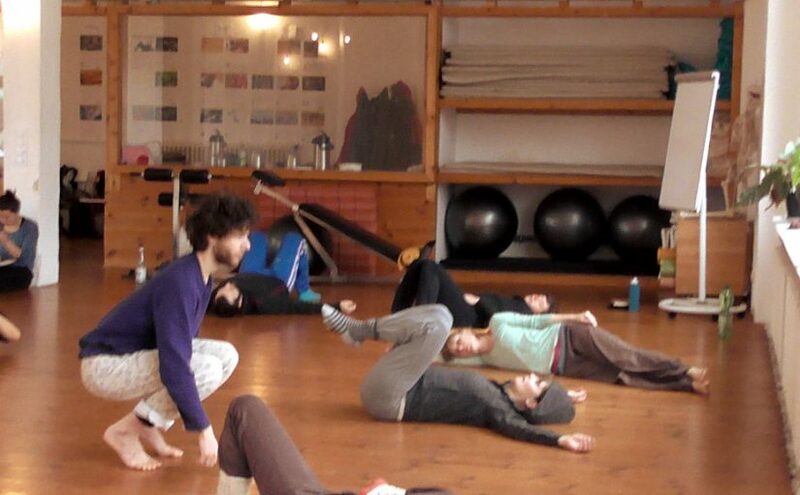 This is the fifth day of a five day winter intensive with Joerg Hassmann. It’s the final day of the training course. 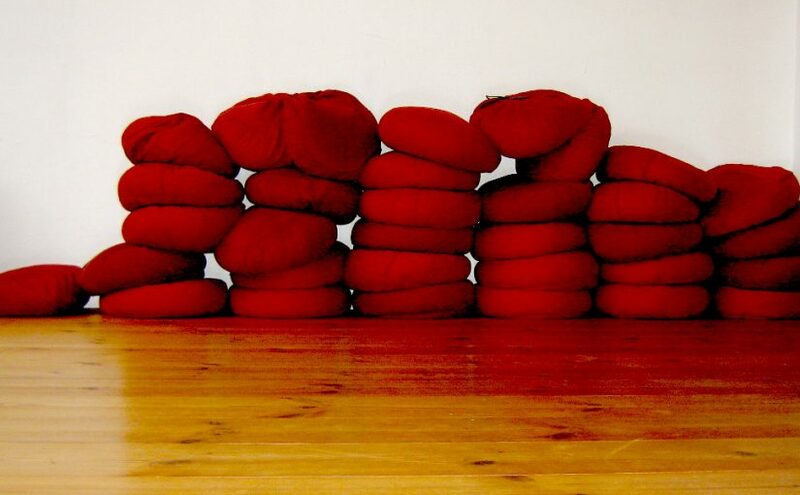 We warm-up – mostly by lying on the floor and moving on our own. Joerg calls us to begin and we sit for five minutes in silence, meditating. 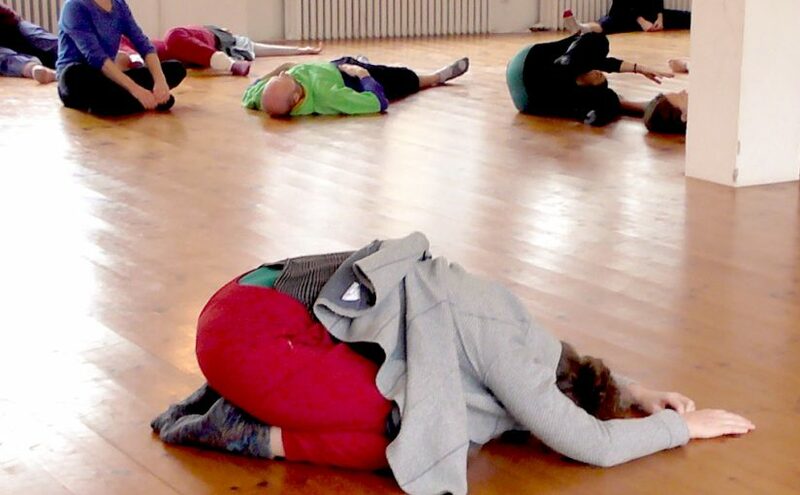 This is the fourth day of a five day winter intensive with Joerg Hassmann. What is the relationship between our neck and our centre (where our centre is located just below our belly button)? We start by studying this while an artist draws our feet. We had a fantastic time at our Library Dance on 19 December 2017 in Oxford’s Central Library at the Westgate Centre. The library had recently reopened after a long closure while the Westgate Centre was rebuilt and renovated. Our dance celebrated its reopening. 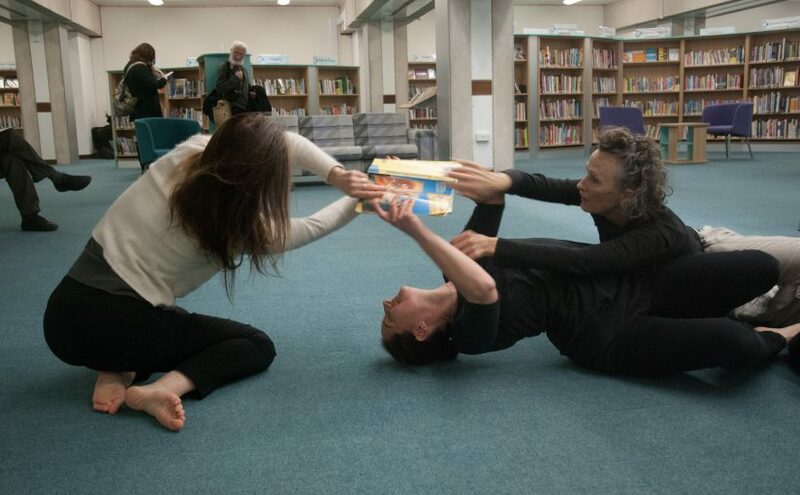 We held a Library Dance workshop today (Sunday 17 December) at Oxford Contact Dance. 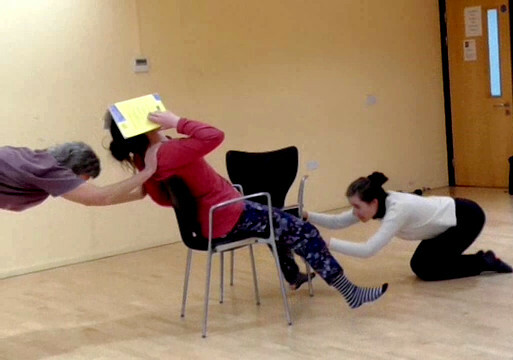 Here’s one of the investigations with Naomi Morris, Lizzy Spight and Julie Nicholls: three dances, two chairs. Oh yes, and books! Have you seen Material for the Spine? 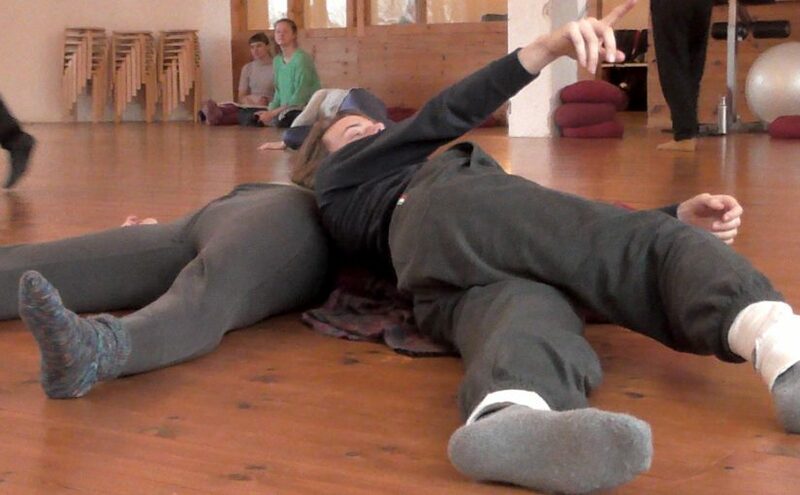 It’s an interactive DVD-ROM devised by Steve Paxton – one of the pioneers of contact improvisation. It’s a beautifully produced resource for dancers. 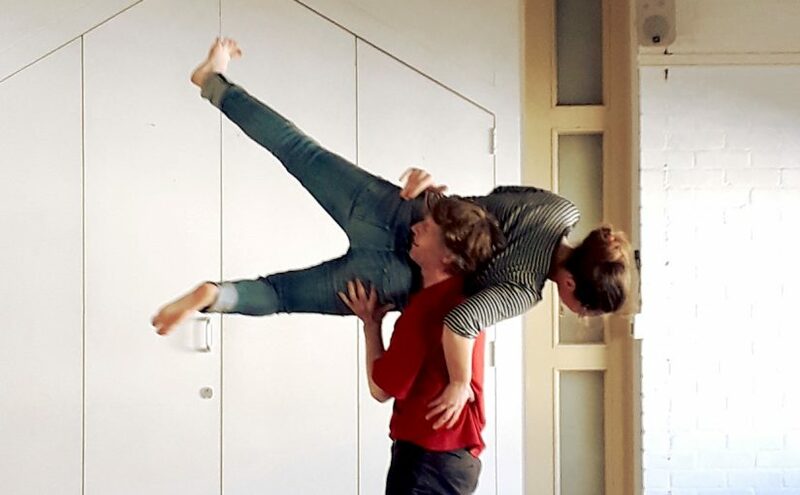 Morris Dancing meets Contact Improvisation?! I am starting a new project – combining Morris dancing – an English folk dance – with contact improvisation to produce a number of ‘sketches’. Dance artist Naomi Morris (yes, that really is her name) and I have already started jamming ideas. The working title is ‘Morris Remade’. 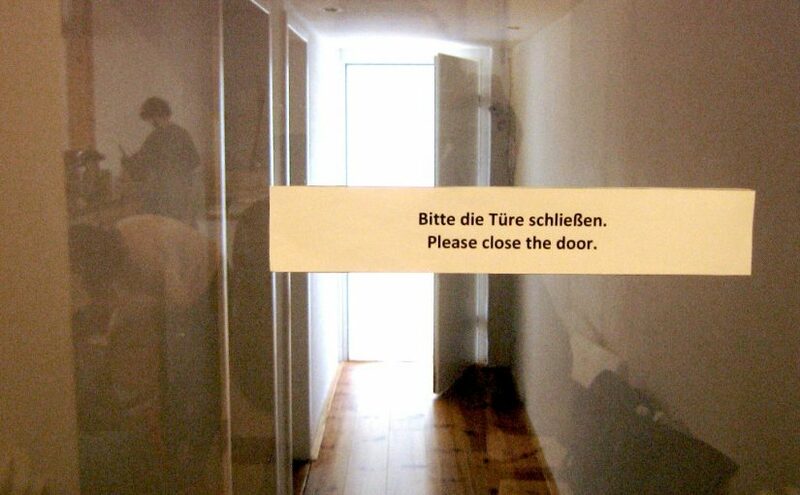 I’m not quite sure where this is leading us … ! 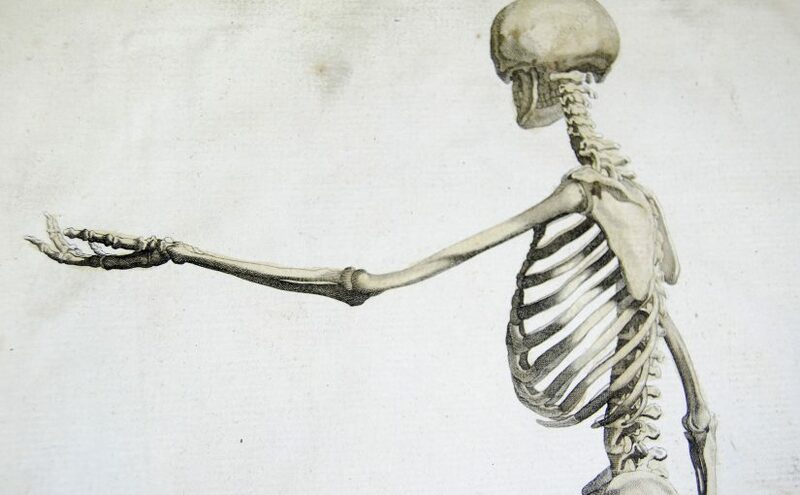 Continue reading Morris Dancing meets Contact Improvisation?! Posted on November 8, 2017 November 17, 2017 Categories Contact Improvisation, Folk Dance1 Comment on Morris Dancing meets Contact Improvisation? !